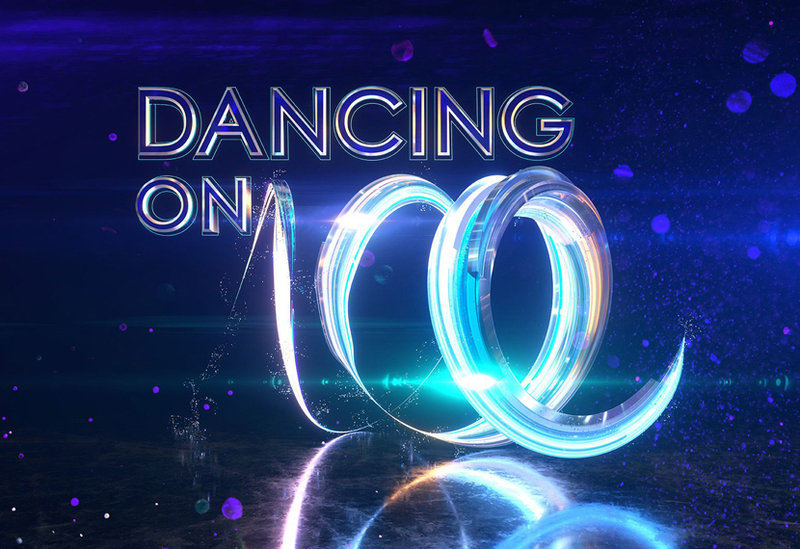 A brand new series of Dancing on Ice begins on Sunday with a brand new set built by Stage One. 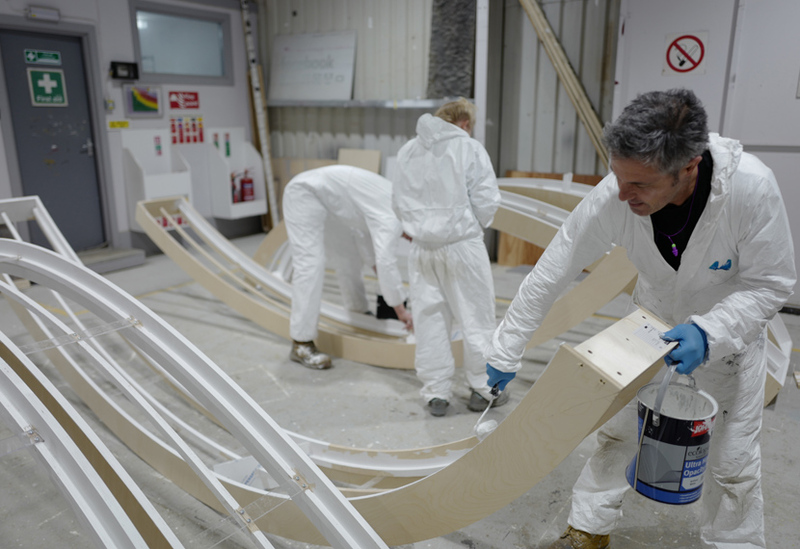 Designed by Dominic Tolfts, the dynamic set is illuminated by a series of bespoke lightbox curves, swirls and arches that are used to create a range different effects. 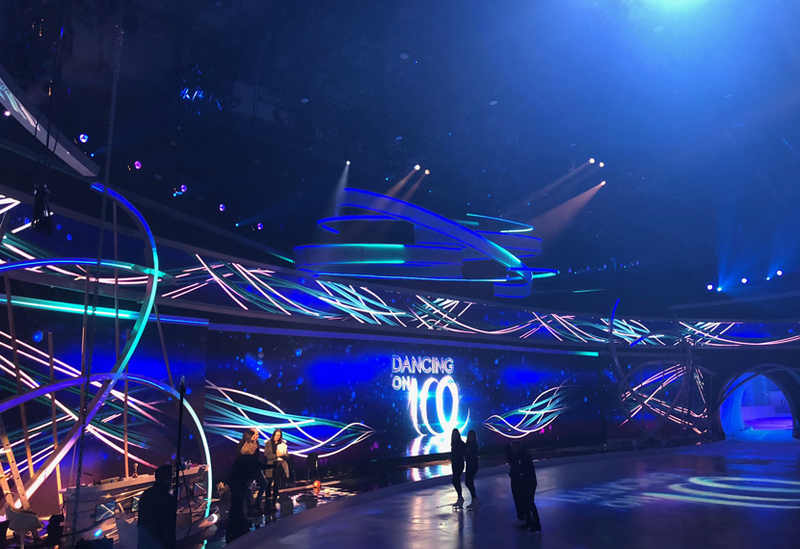 The celebrity contestants and their professional partners will make their way from the practice rink to the show rink via a 12m long, 3.5m high lightbox tunnel. The tunnel comprises twenty individual lightbox arches, creating a dramatic entrance with chasing light sequences. Lightboxes edge the entire 31m long oval rink and large main stage area, as well as framing the top and bottom of the long LED screens, with further lightbox curves creating flowing movement across the front. A large 18m by 6m flown centrepiece was created from a huge swirling crown of curved lightbox sections, interspersed with stretch fabric covered panels. 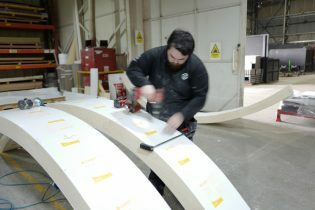 We’ve worked with Dominic Tolfts on a number of sets for TV including ITV’s The Voice and BBC’s Sports Personality of the Year. 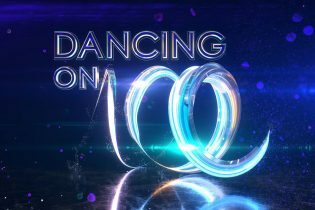 Dancing on Ice airs on ITV this Sunday at 6pm. Find our more about our facilities for TV and Film.